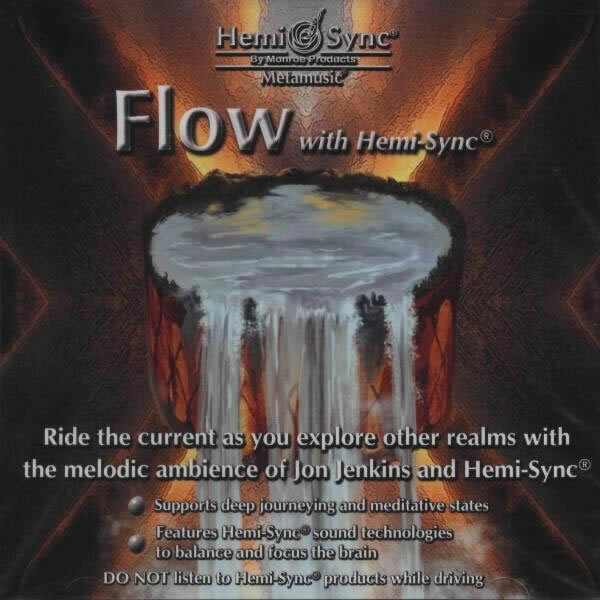 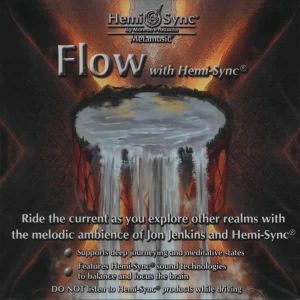 Ride the current to a profound state of relaxation and exploration with the expertly crafted and dramatic ambient melodies of Jon Jenkins and Hemi-Sync®. 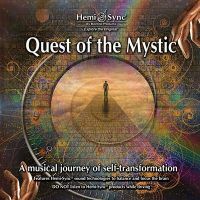 Using water as an analogy - its quality of instability, mobility, having no fixed shape but adapting itself to other shapes - Jenkins creates an elegant composition ideal for shamanic journeying, or for powerful meditative experiences. 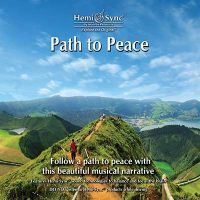 Instruments featured: keyboards, electric guitars, and percussion (including Taos drums). 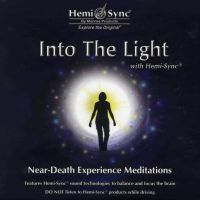 Deep relaxation, shamanic travel, meditative experiences.